Whether you’re an equestrian or are just looking for a new adventure, in Steamboat Springs, Colorado they offer a one of a kind horseback riding experience unlike any other. You’ll be able to experience Colorado’s great outdoors the way some of the first settlers did. Steamboat offer numerous different ranches and trail rides to choose from. First, Saddle Back Ranch offers a unique style or horseback riding. Unlike the typical exploration of the mountain on a horse. Before ridding off you’ll be able to get up close and personal. 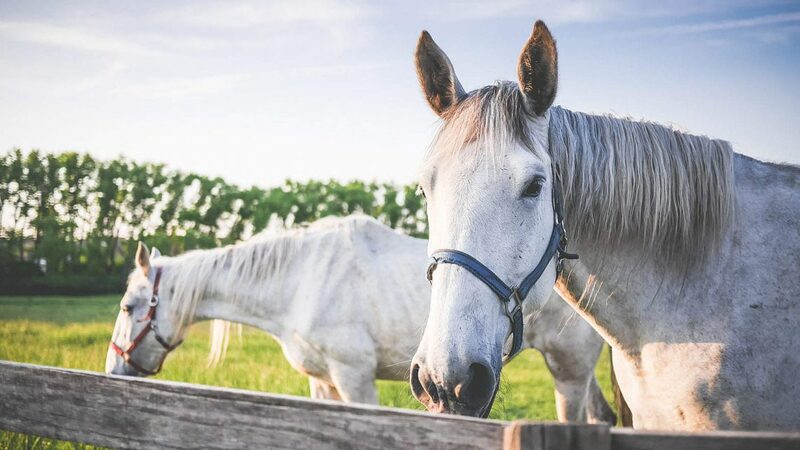 Meaning, you’ll check the health of the animals, move cattle, be able to get into the stays, and other duties to make sure the ranch and their animals are all in good order. 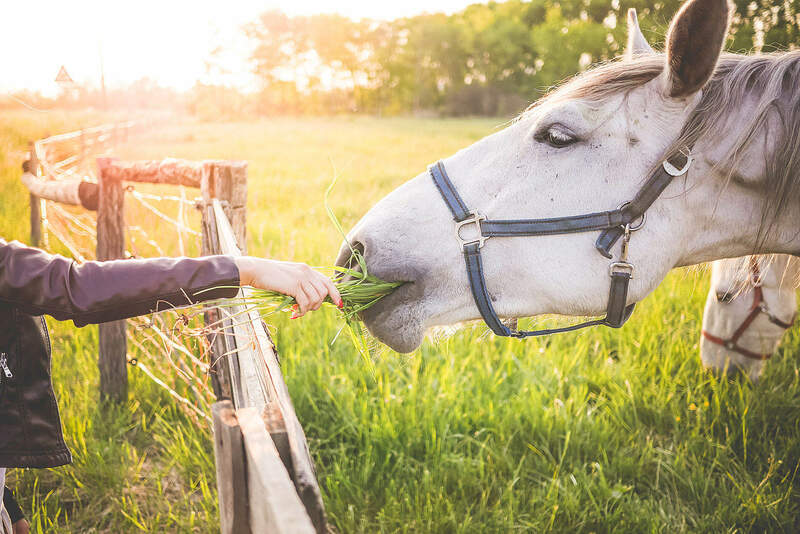 After everything is done, ride at a slower pace on your horse for approximately 3 ½ to 4 hours as you learn and appreciate the nature of the animal and the surrounding area. Furthermore, if you don’t want an as “hands-on” experience Saddle Back Ranch offers other packages that are geared specifically to trail only rides as well as Del’s Triangle, and Elk River Guest Ranch which offer beautiful scenic rides too. If you are ready to explore the stunning wilderness and mountains of Steamboat Springs, Colorado. This is the ultimate way to take in and experience Colorado as it’s meant to be. Keep reading below to learn about more information, details, requirements, and pricing for each location and ride.